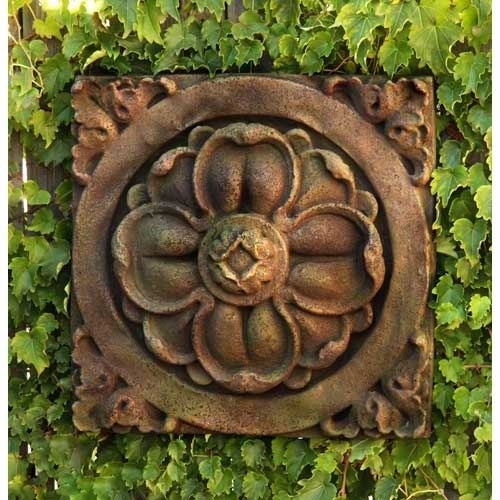 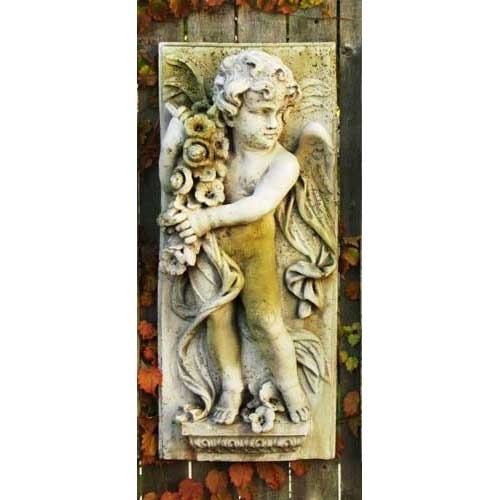 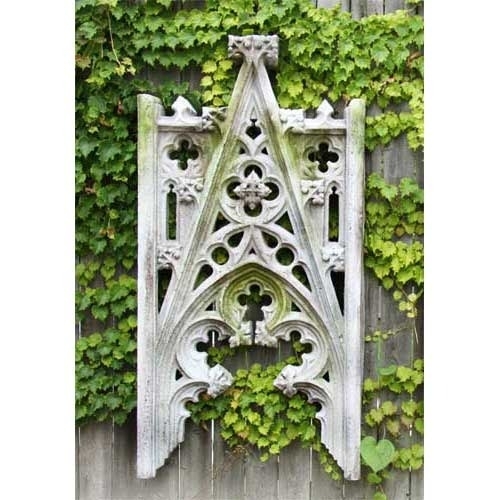 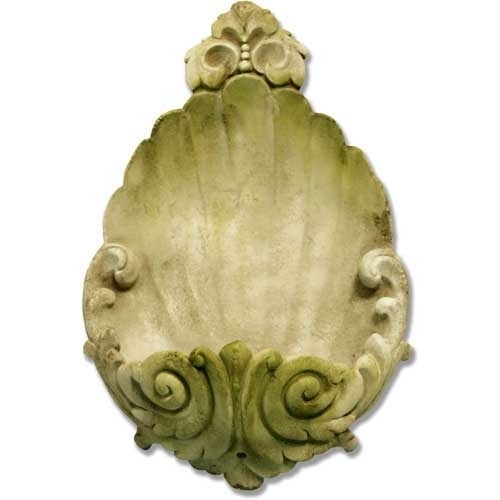 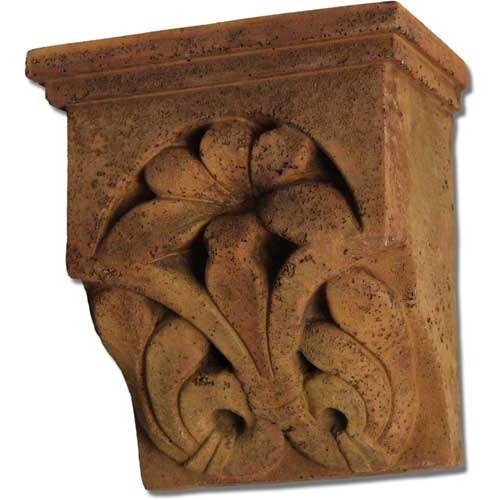 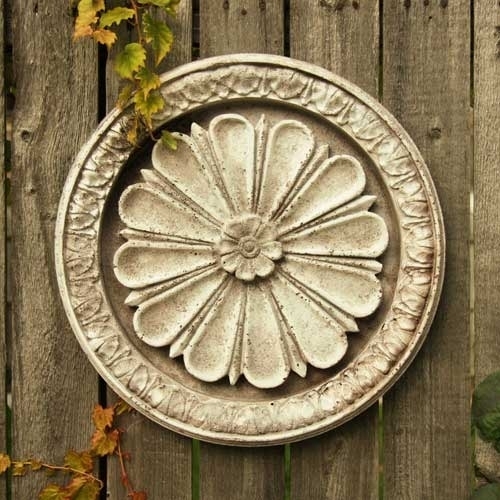 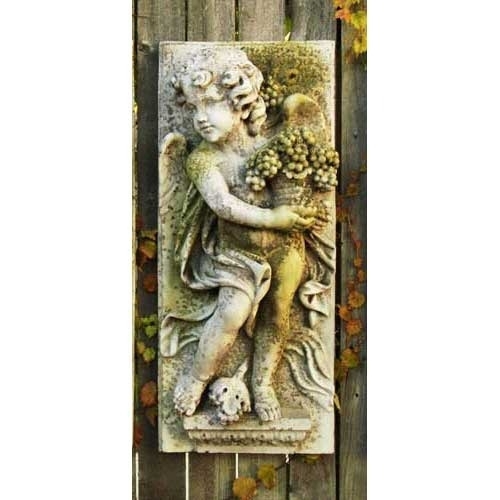 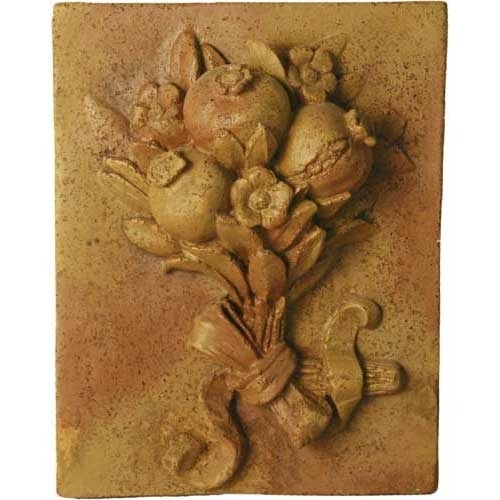 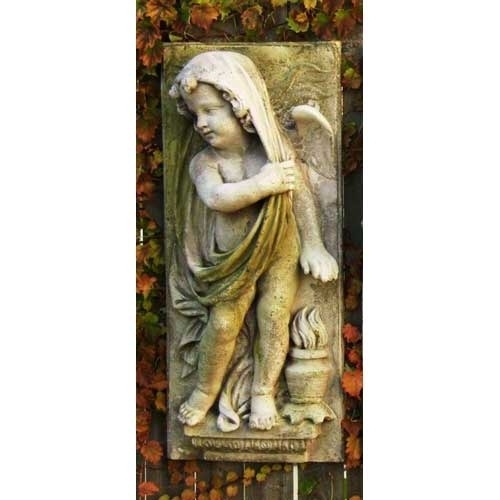 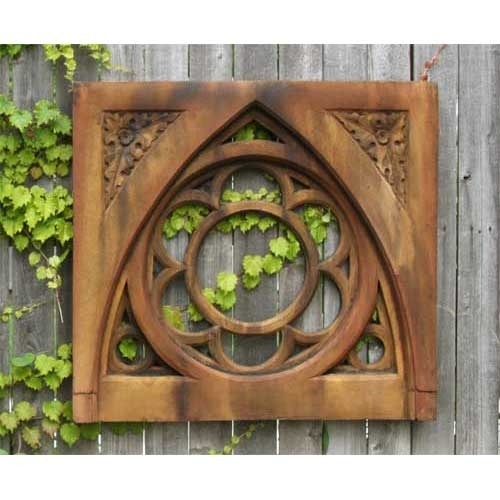 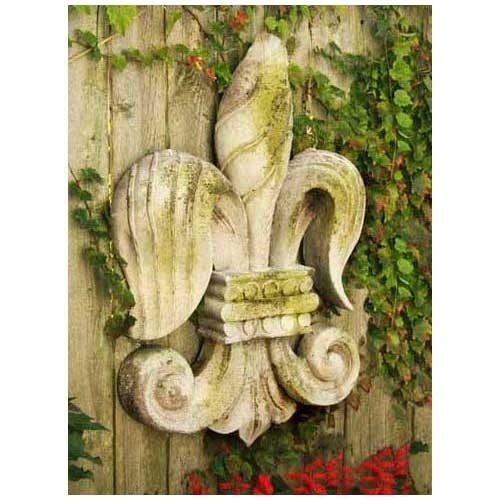 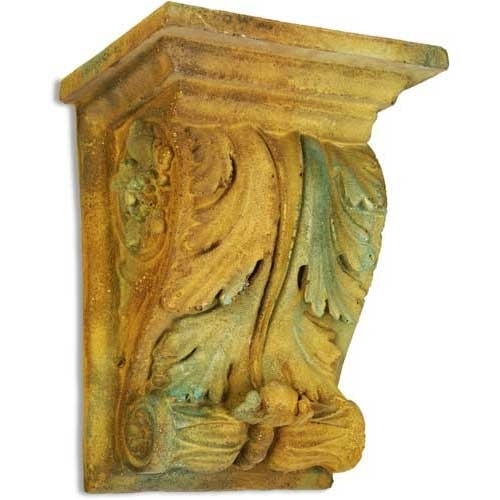 The craftsmanship of Orlandi Wall Plaques will add unique and distinctive art to any wall in your garden, porch, or sunroom. 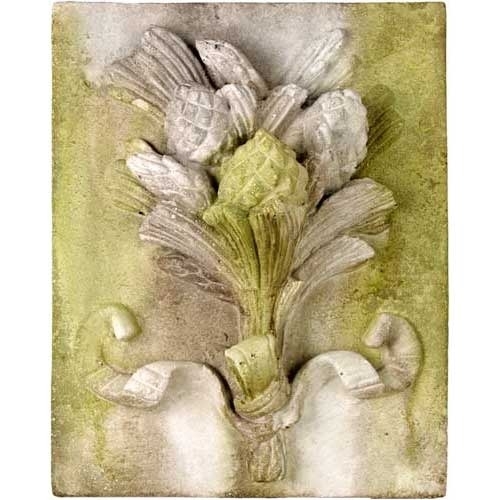 Available in all finishes: White Moss, Verde, Pompeii, Soot, Sandstone, Deep Sea, Cathedral White, Weather, Earth Tome, and Autumn Rose. 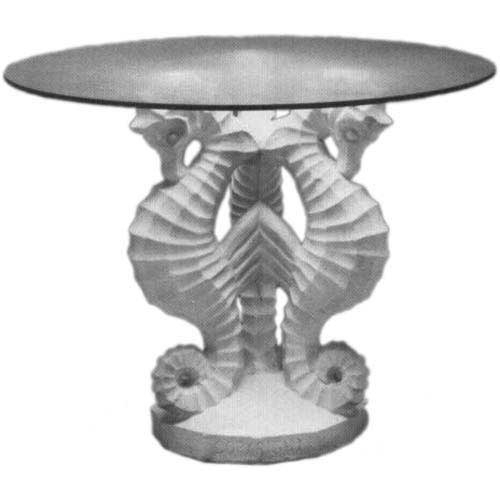 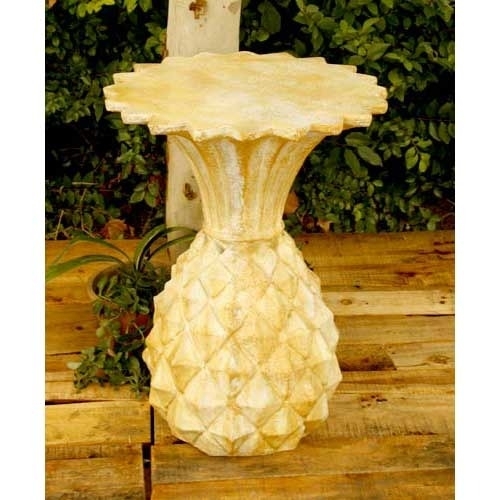 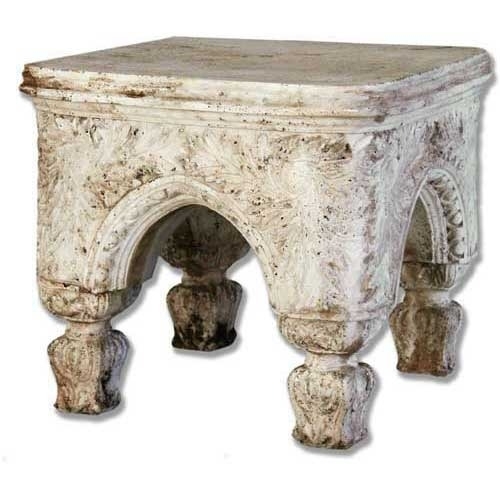 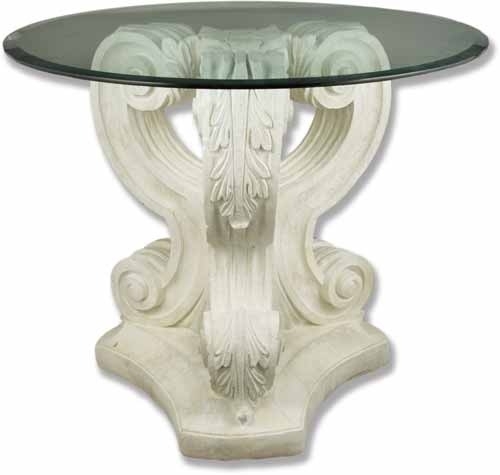 Also, use Orlandi to create unique tables for the patio.